SABS and ANSI Standard Carbon Steel Flanges Shipped To South Africa, A105 , 2x20GP container If you have any requirements on flanges or pipe fittings, please send the mail to info@fittingflange.com. 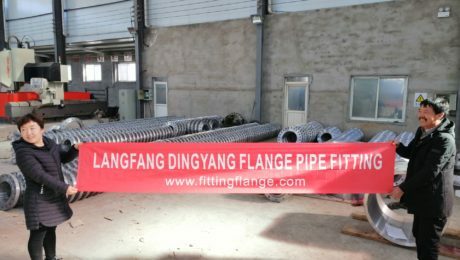 we have our own pipe fitting factory since 1998 ,which covers 100 acres. In 1998, we invested and set up a new flange factory. 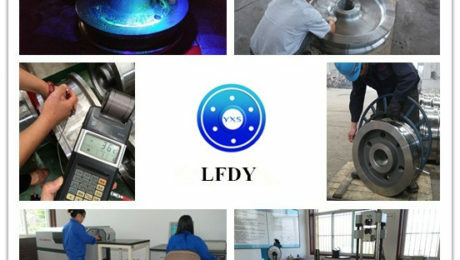 Up to now, we have a complete production system, and become a professional and competitive group in this field.